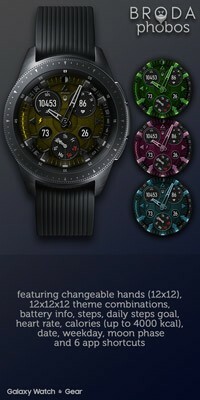 Its been a while since have done a FREE Watch face giveaway, but we are back. 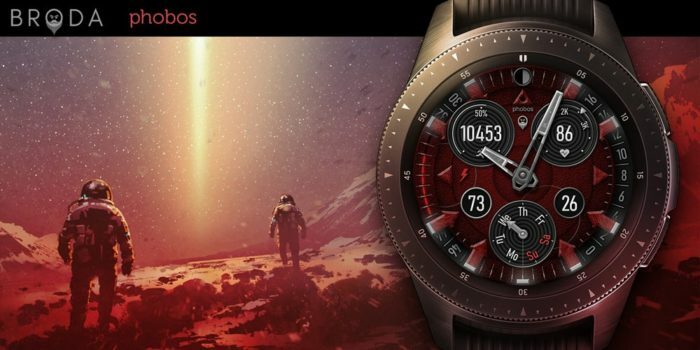 The site used to promote Watch faces for smartwatches when it was called Tizen Experts, but since the change to IoT Gadgets, we haven’t done any. That is all about to change. 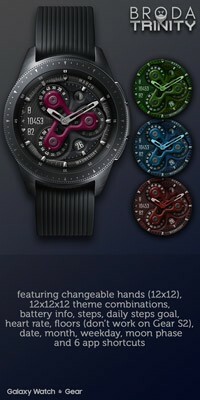 We have a MEGA Broda Watch Face giveaway that starts RIGHT NOW! 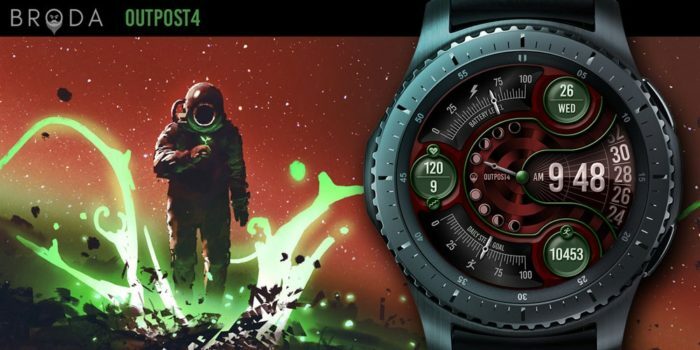 The Watchfaces are compatible with all current Samsung Tizen smartwatches – Galaxy Watch Active, Galaxy Watch, Gear Sport, Gear S3, and the Gear S2. So, if you have any of these models get signing up. This is a first come, first served basis. 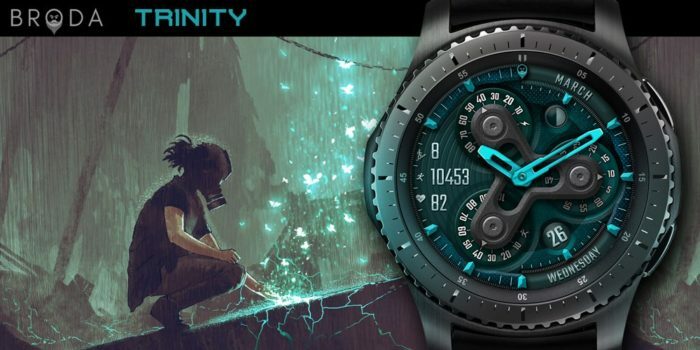 Follow this link and fill in your name, email address, country of residence, and what watchface you will be Interested in receiving a FREE coupon for. We will email you the coupon code within 72 hours. 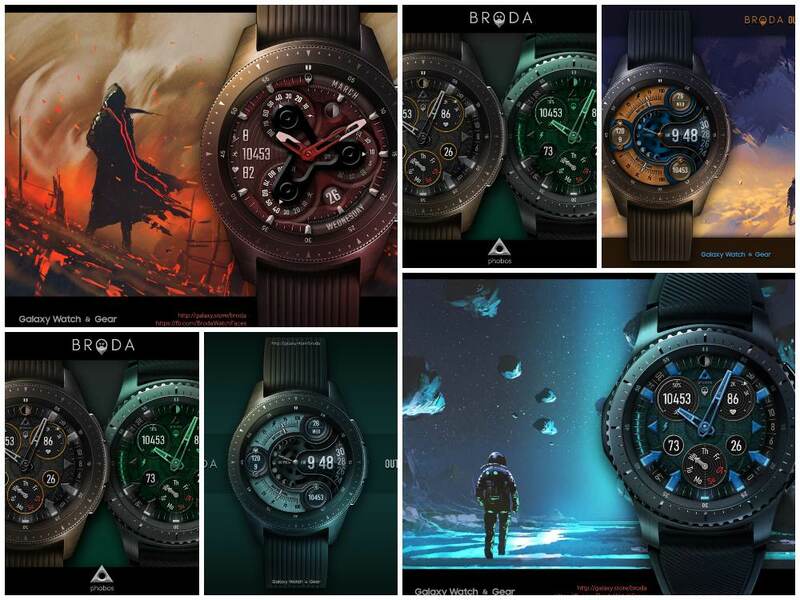 We would like to thank Broda Watch Faces for partnering with IoT Gadgets in this promotion 🙂 If your a Galaxy Watchface Designer and would like your apps featured on the IoT Gadgets website then please drop the Team an email on [email protected]. 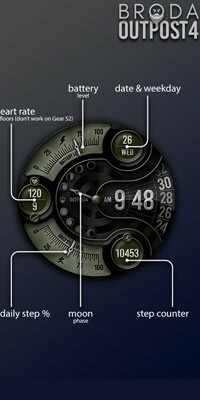 Keep following IoT Gadgets for all the latest wearable news.